The prairies of the West are increasingly under attack by ranchers and developers and are rapidly diminishing from the western landscape leaving entire living communities struggling for survival. 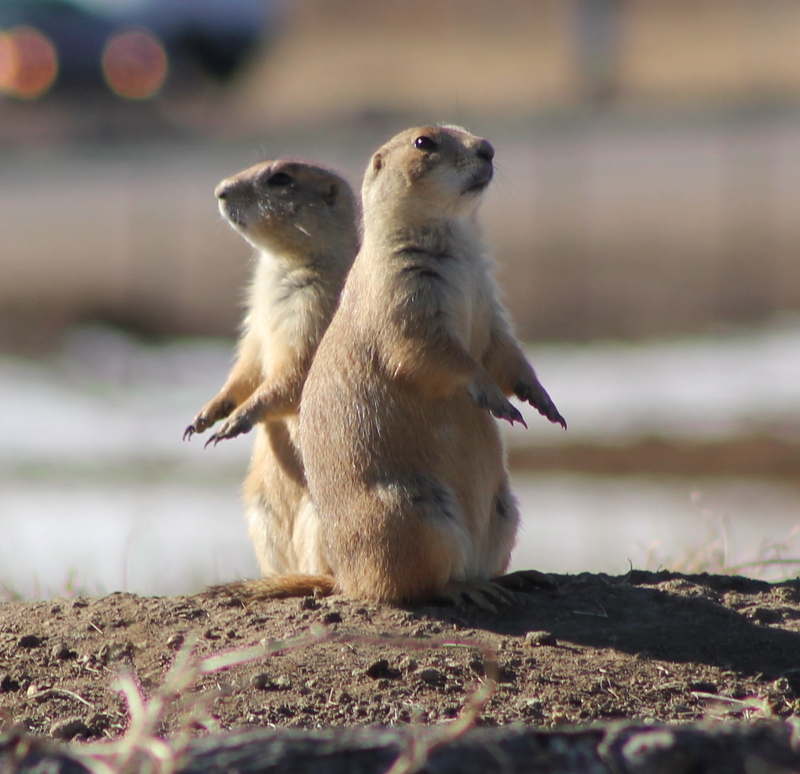 WildLands Defense has a special interest in protecting the last remaining prairie dog colonies that hold these communities together as a keystone species. 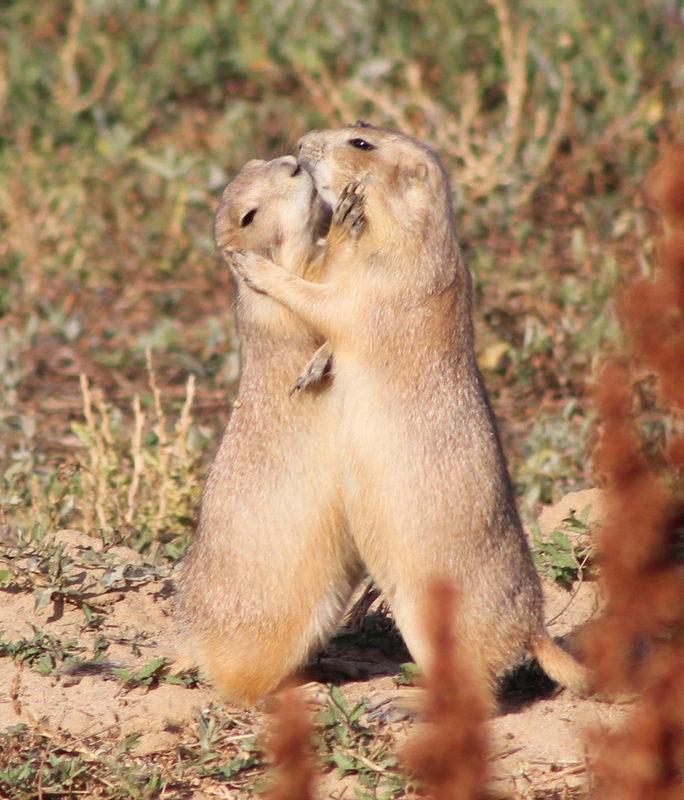 Prairie dogs are increasingly under attack and suffering from mass poisonings meant to eradicate them from the landscape. Prairie dogs hold together the web of life on the prairies where at least 180 other species depend on them for their food, shelter and survival, many of which are endangered (black footed ferret) and threatened (burrowing owl) primarily due to the rapidly diminished prairie dog populations. 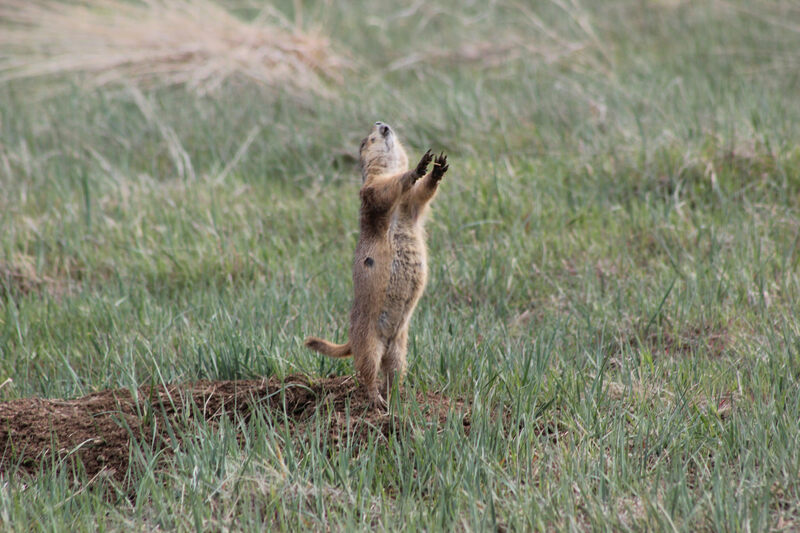 Protecting prairie dogs will ensure the survival of the remaining intact grasslands of the West. 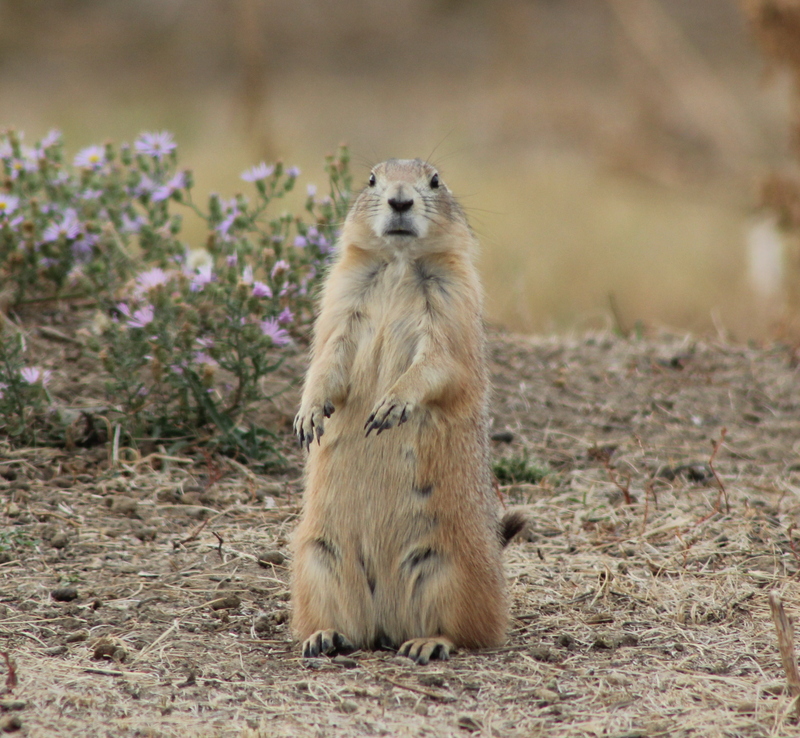 Exponential growth and rancher mentality are taking a huge toll on prairie dog communities. 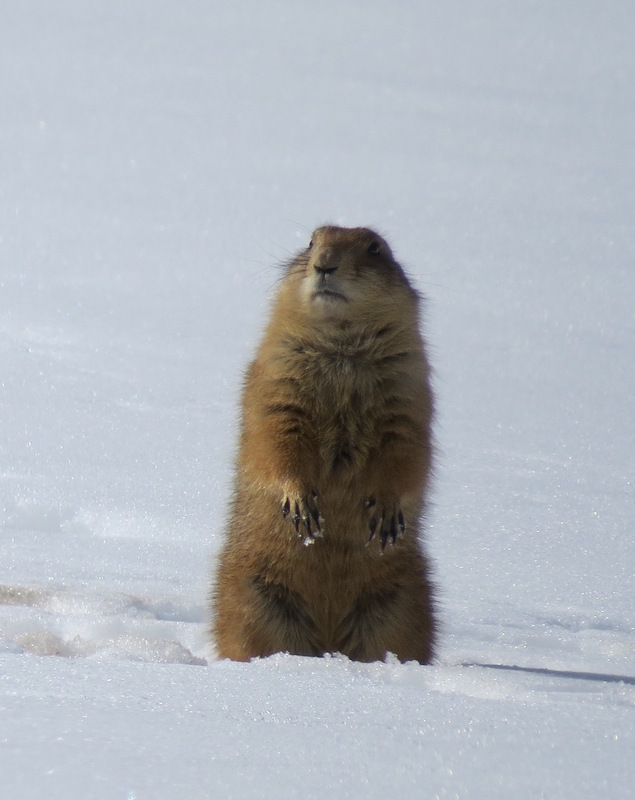 Currently, prairie dog populations are down to less than 1% of their historic numbers and mass poisonings occur at alarming rates every single day. 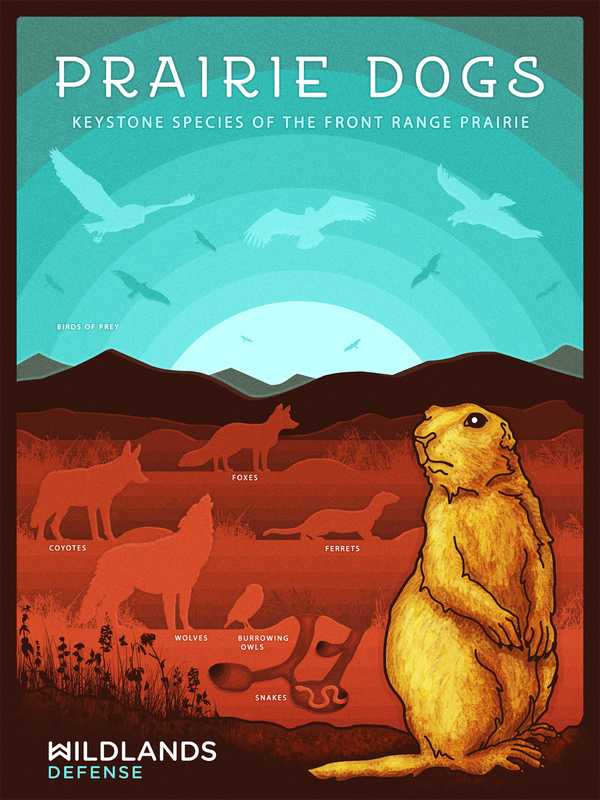 The loss of this keystone species diminishes the diversity and health of the prairie grasslands and the thousands of components that hold these fragile communities together. Grassland communities are essential to the overall health of the living planet and without them we lose an incredible community of life necessary for a healthy balanced future and the prairies lose their ability to function in a way that sustains life on this planet through a variety of important relationships that help stabilize our climate, health and overall well being.